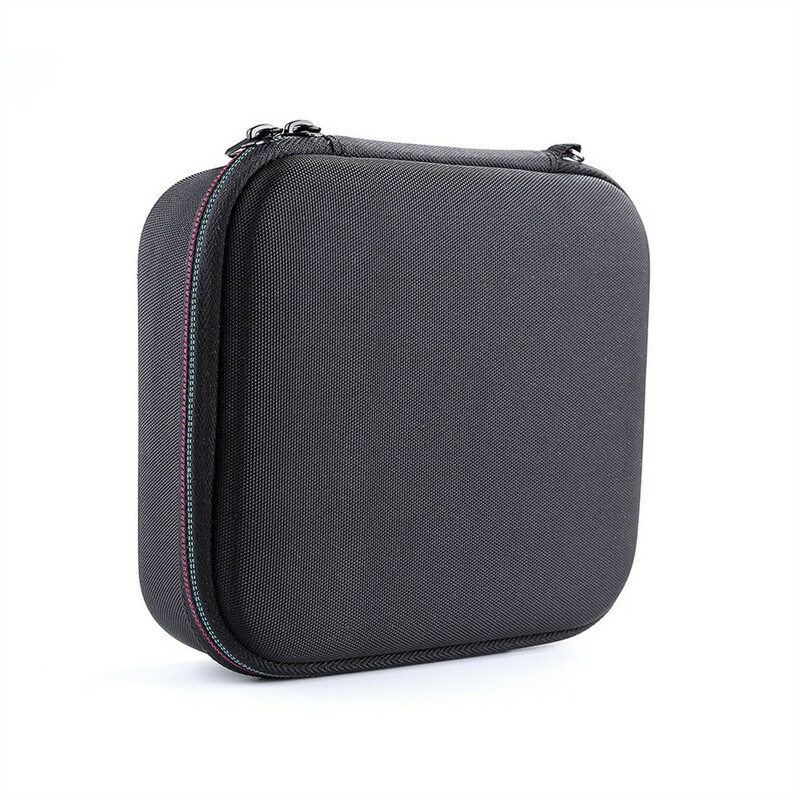 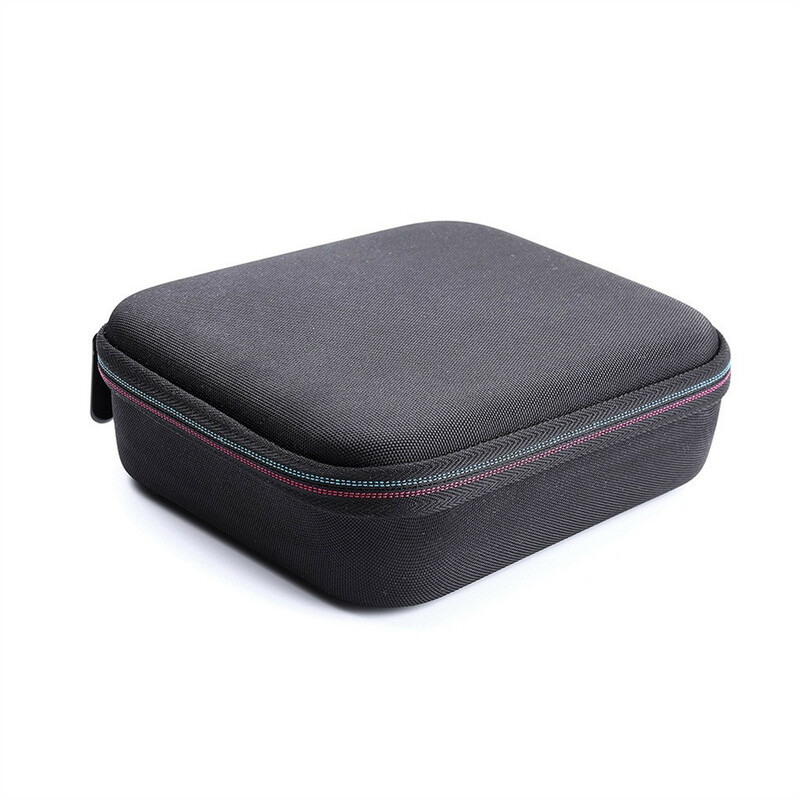 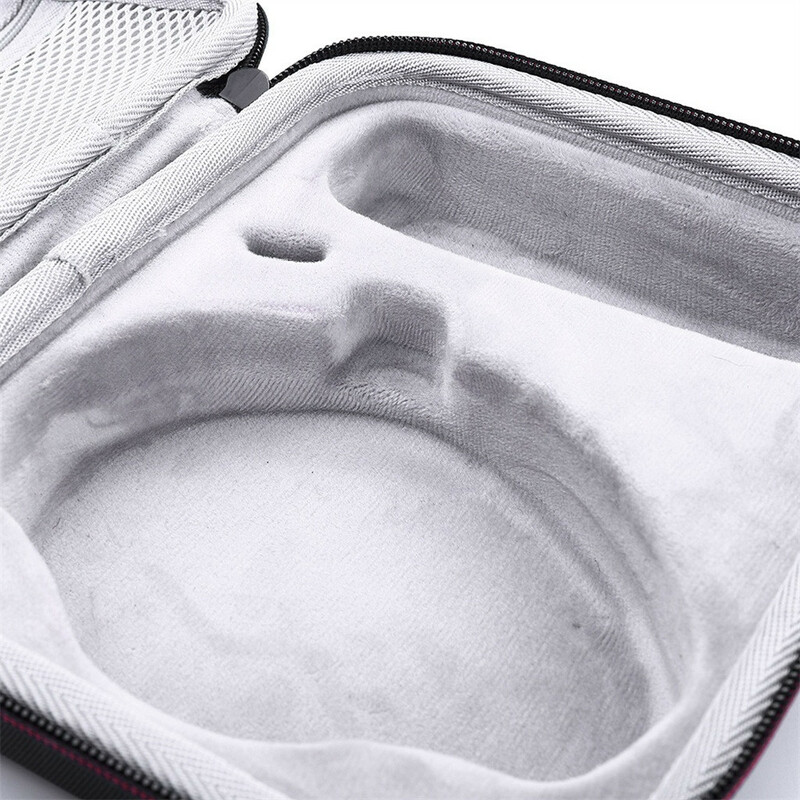 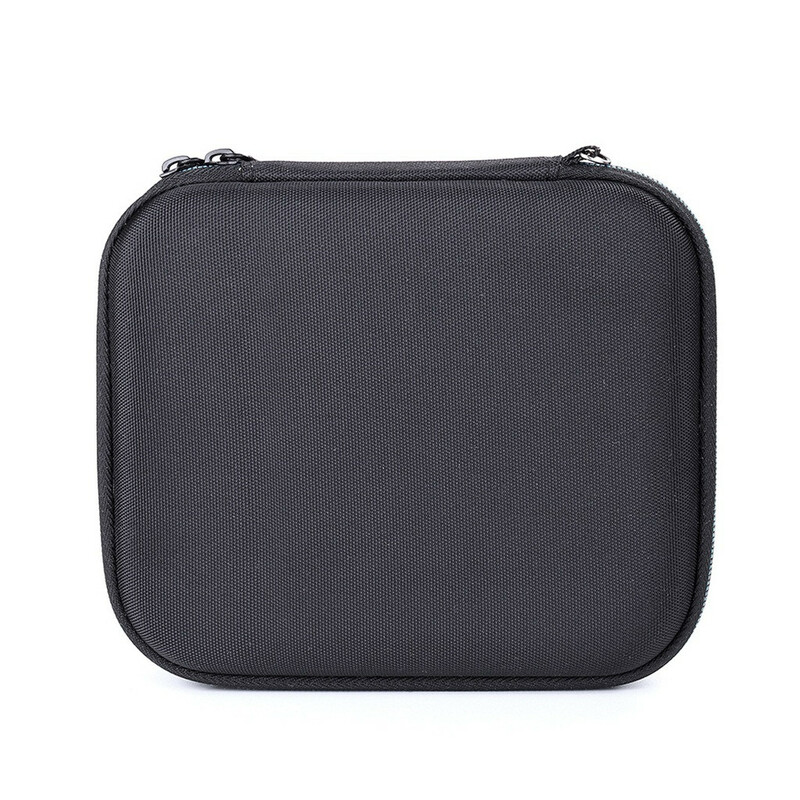 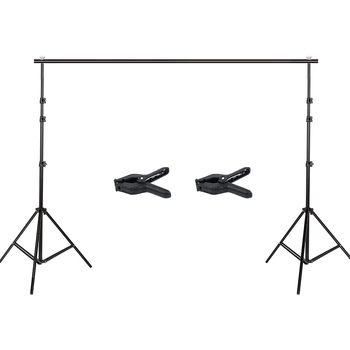 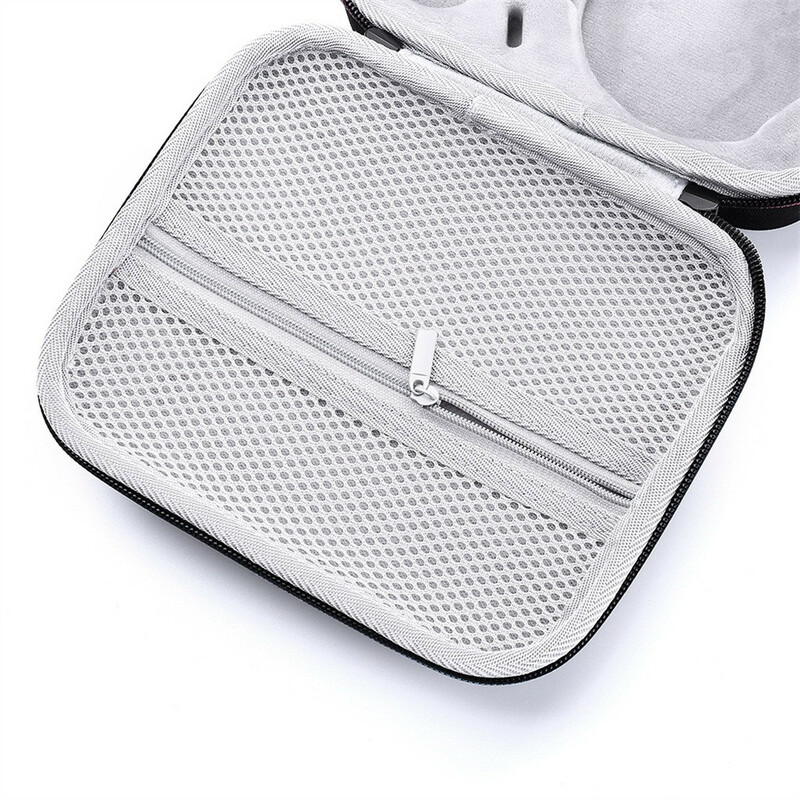 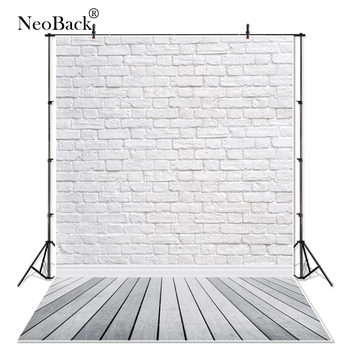 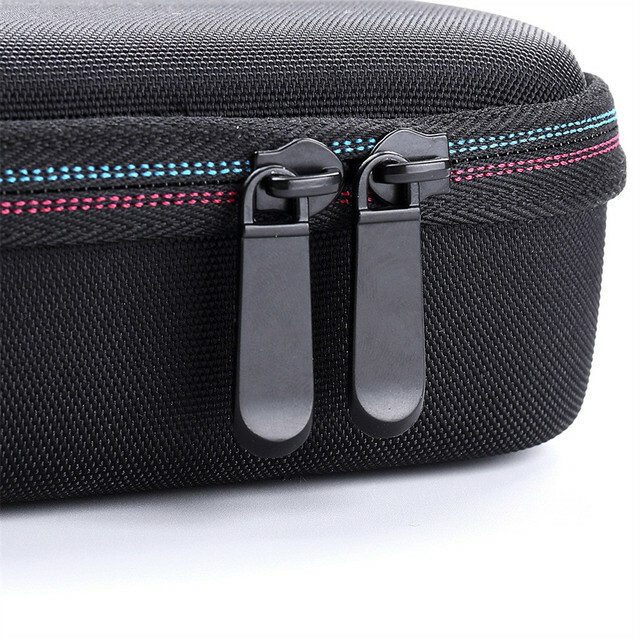 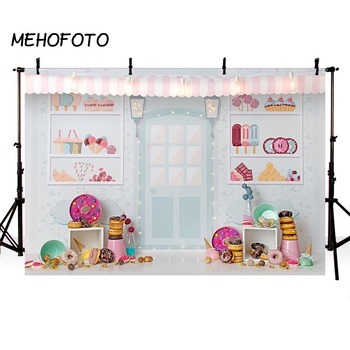 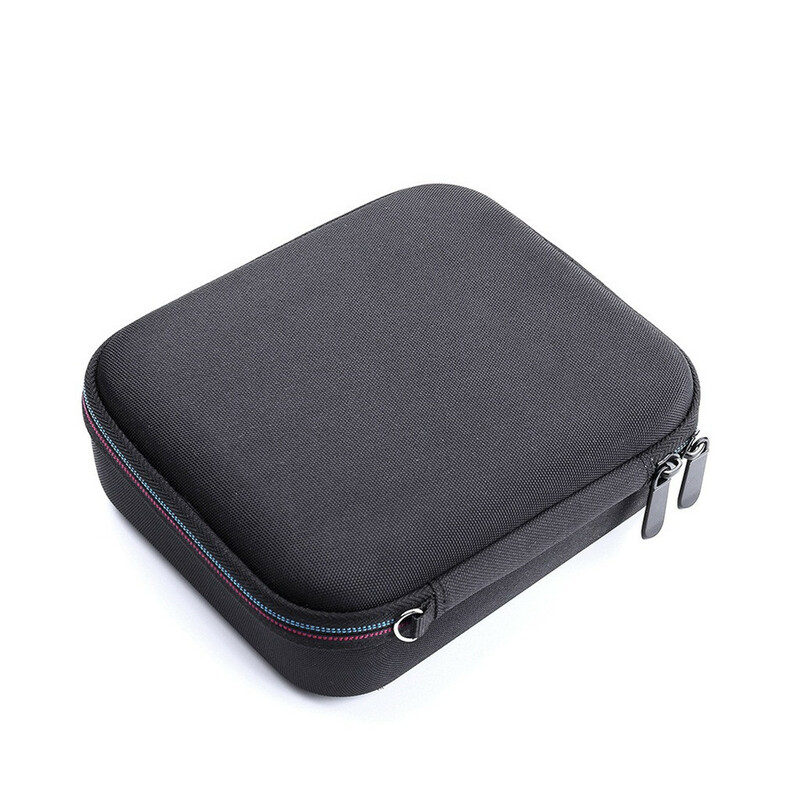 Perfect Design: Inner design have enough space perfectly for cable and accessories, Smooth but strong 360 degree zipper for easy Opening and Closing, Steady hand strap for portability. 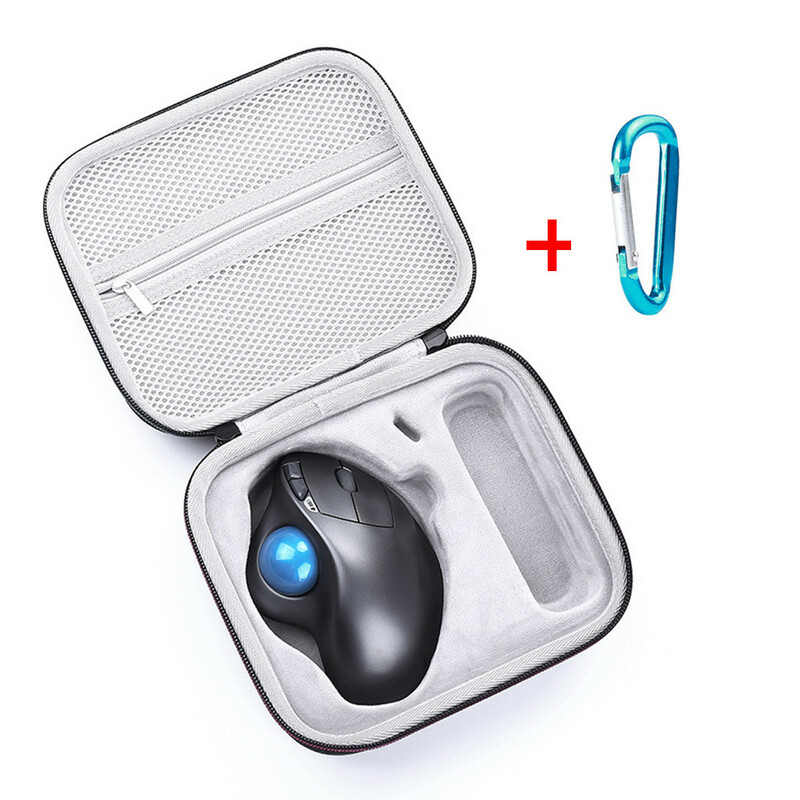 SAFE:Durable to protect Trackball Mouse from impacts and splashes. 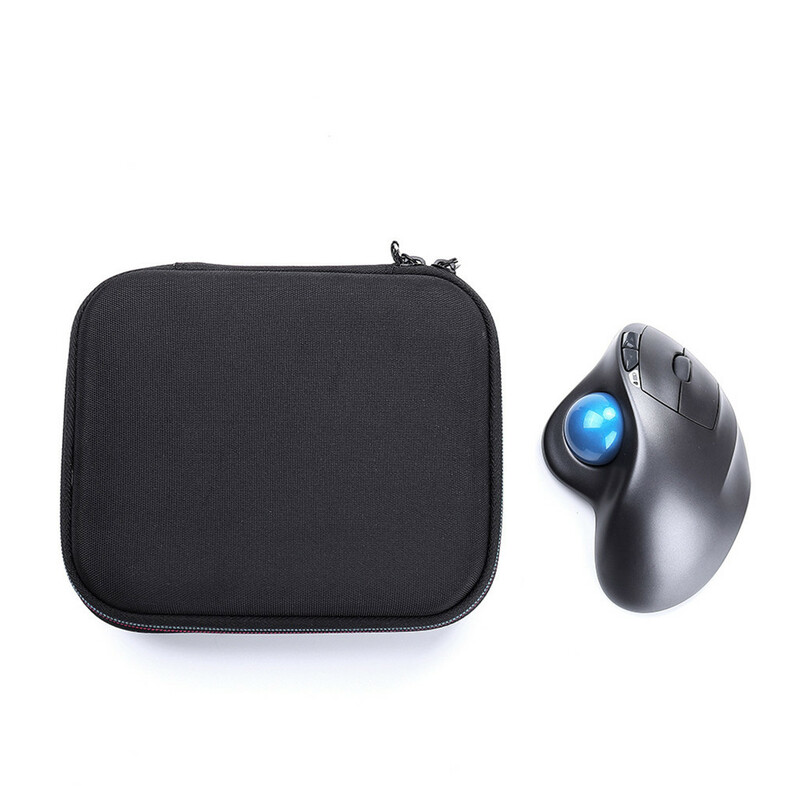 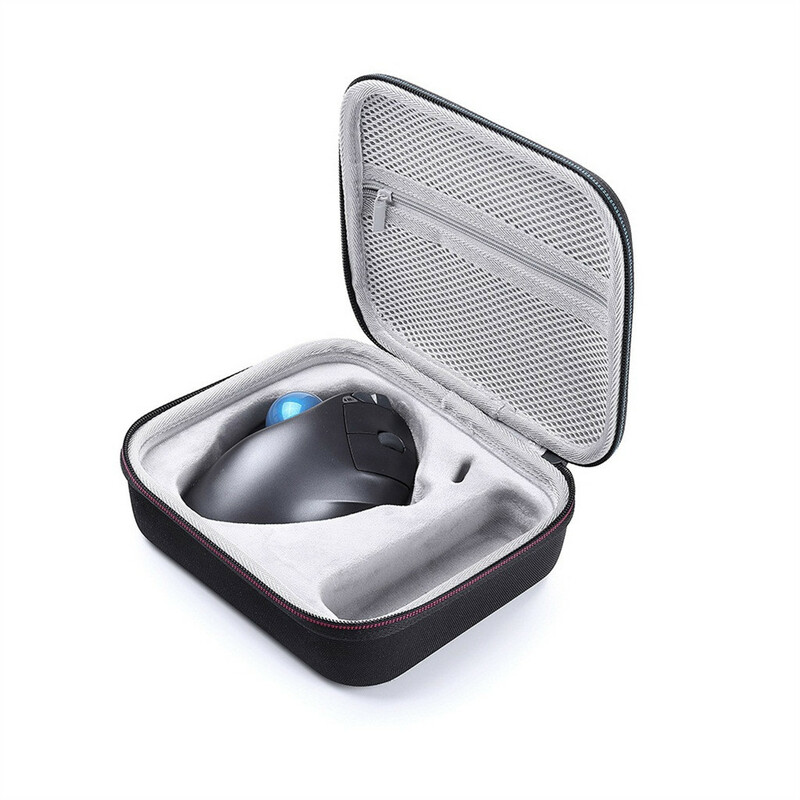 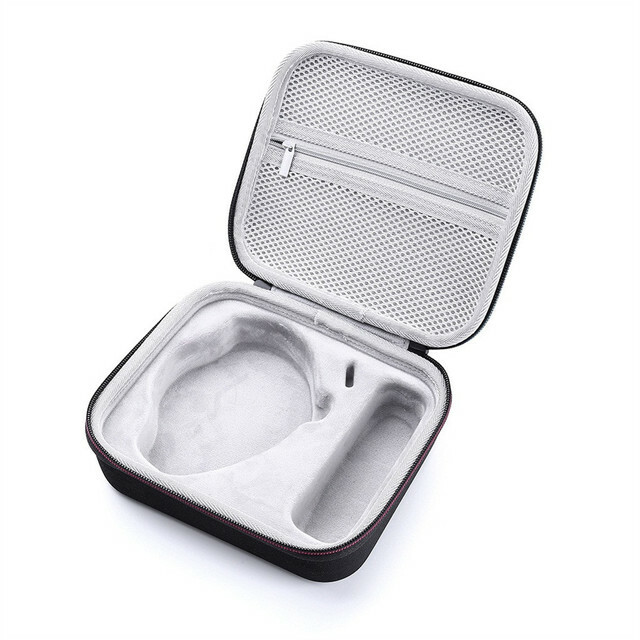 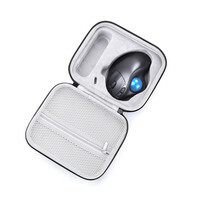 Perfectt Fit: We’ve specifically designed the case to fit your For Logitech MX Ergo Mouse . 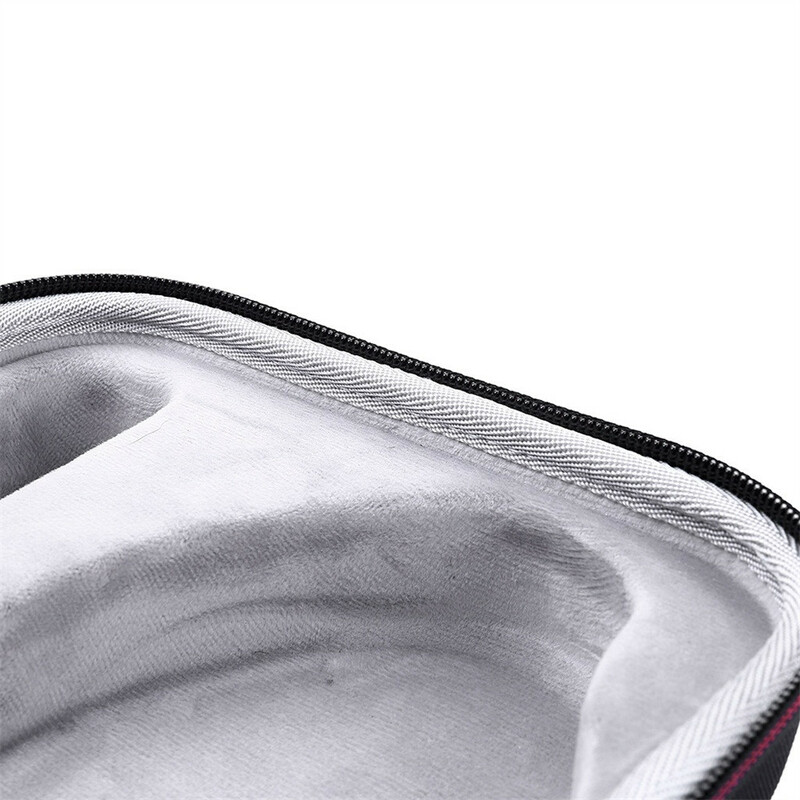 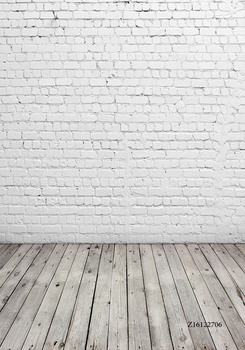 Texture of material: Hard quality EVA material is Semi-waterproof.